The Pneumex Ultima vest is a totally new concept in unweighting. This vest is designed to place the primary lift point at the posterior rib cage T12 to T10 and bring the primary anterior stabilization points medial to the brachial plexus. 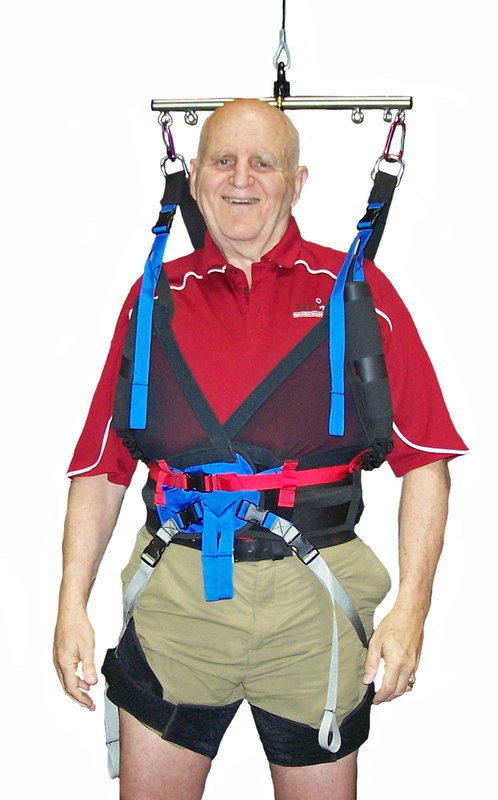 The net effect of the technology is a more comfortable, more secure vest that significantly opens up lung capacity. Primary lift points at T12 to maximize diaphragm capacity. Support for full range of unweighted activities. Unisex design adjusts to fit all body types. 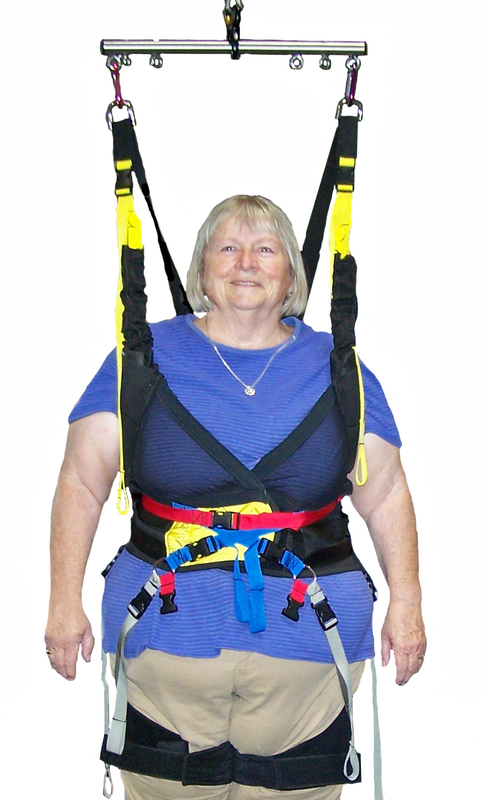 Allows for normal diaphragm & rib interaction.